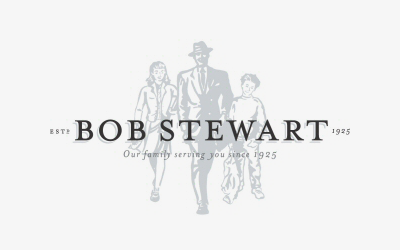 Bob Stewart is a third generation family business that specialises in the supply and retail of school uniforms. 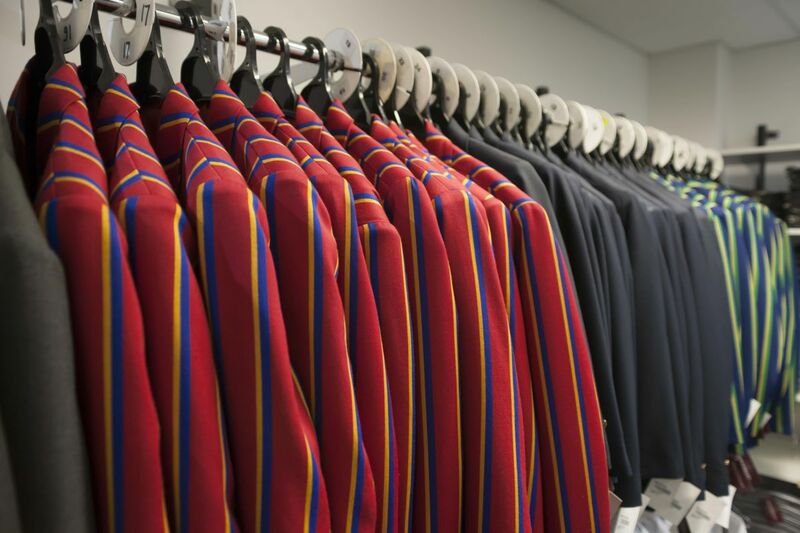 Our iconic Kew store also offers a great range of men’s, ladies’ and children’s clothing. 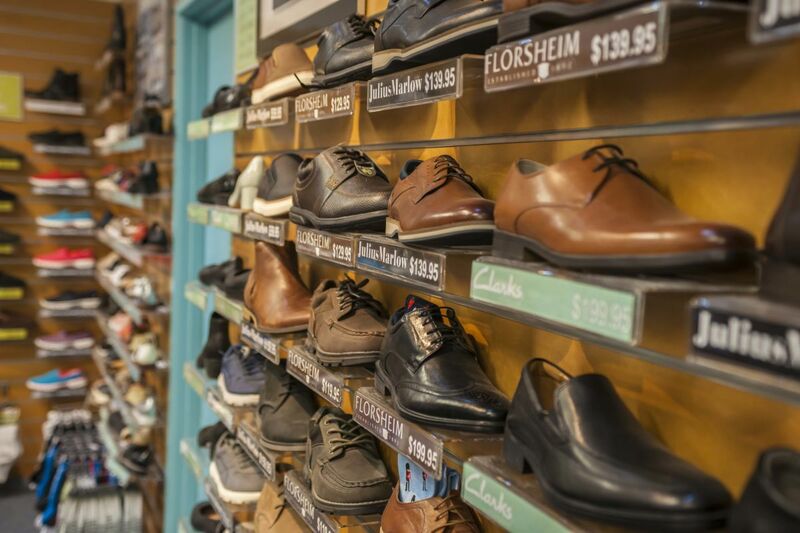 We stock a a full range of menswear including, mens fashion, suits, underwear, ties, pyjamas and a large range of accessories including cuff links, hats and belts.